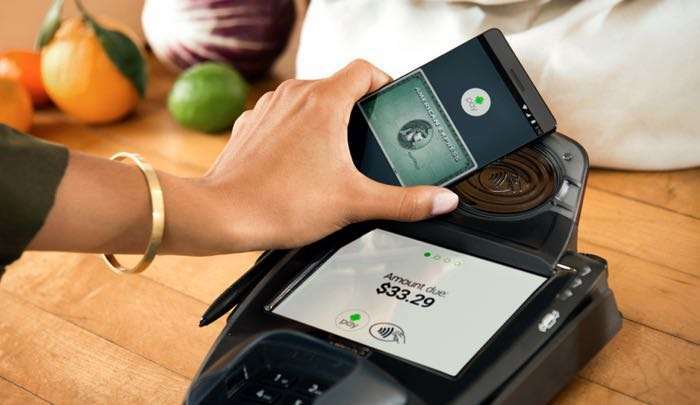 Google has announced that it will soon be bringing its Android Pay mobile payment system to five more countries. Android Pay is already available in a total of 10 countries, so this new expansion adds fifty percent more countries to the mobile payment system. The five new countries include Canada, Russia, Spain, Brazil and Taiwan, the news was announced at Google IO. Google also announced at their developer conference that they are adding support for PayPal to their Android Pay system.